The Banana Kush : Gives you that mellow yet effective buzz all day long! 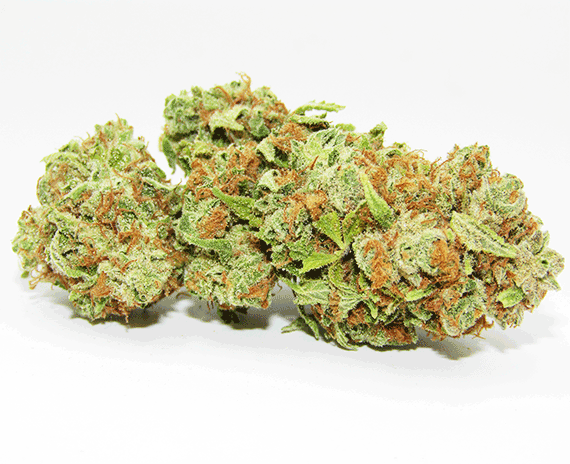 Known as a legend, crossbred from its famous parents: the Ghost OG and Skunk Haze, the Banana Kush has now almost equaled its parents in terms of its popularity and presence in the market today. 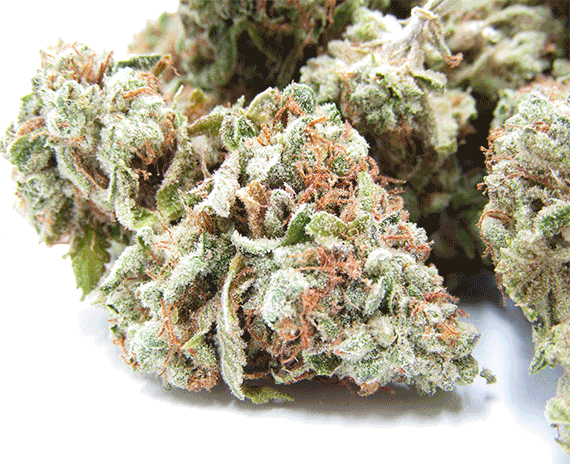 A very sought-after strain in the West, the Banana Kush strain continues to amaze its users and critics by giving unique highness during dosage and its fast effects are the icing on the cake. It gives you that mellow yet effective buzz all over your body which helps you chase that negativity away from your system making the whole experience a more pleasant one. 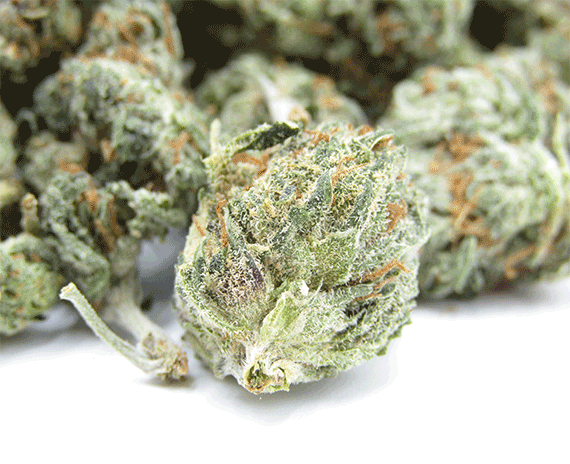 The Banana Kush weed is also getting rave reviews from its critics, hailing it as one of the fastest rising stars a few years back and creating more accomplishments that no new strain has ever done before. The delicious taste that it delivers into your body is combined with the unique: Banana Weed strain caress that you can only find when you start using it yourself. 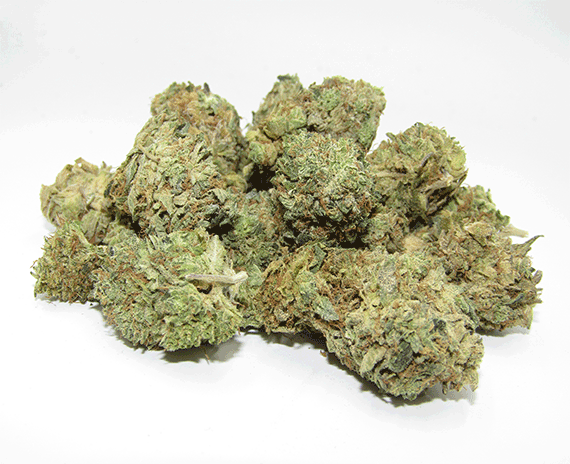 The banana cannabis is also a silent worker, not minding the noise it is creating in the community today, the Banana Kush has yet to fail anyone who comes close to its greatness. 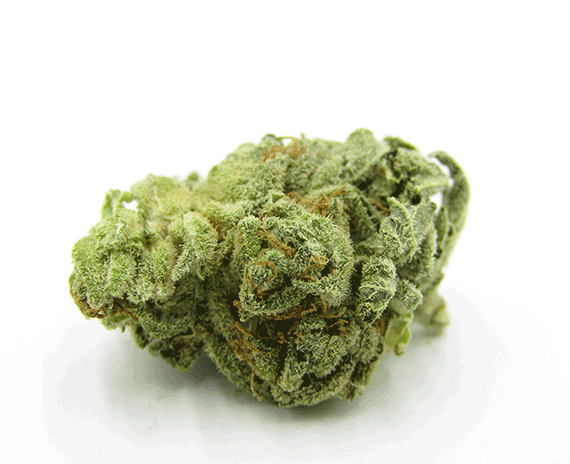 With the combination of the Ghost and Skunk, the Banana Kush combines both strains effects and mixed it with its unique spark and that makes it very popular and which also earned a spot in our collection. Coming into our list with very high regard, rest assured that its users will experience something that you have never experienced before. Known for its mellow buzz, the Banana Kush also offers relief from Bipolar Disorder, Chronic Pain, Depression, Headaches, Insomnia, PMS, PTSD, and Stress plus providing you a cushion of relaxation, euphoric, happiness, and uplifting feeling making the whole experience unique amongst the others. Awesome smell: it smells like a bag of tropical fruits! This strain also has insane looking buds, really squishy and full of trichomes. Leaves you in a smooth mood, really relaxed. Really nice! I like the strain. Does actually smells like bananas. Couldnt believe how this bud looked! Pretty good bud. Could smell the fruity not much in the taste but produced a hard cough when exhale. Good buzz and not bad looking weed overall. Relaxing and helped with the anxiety and chronic pain.